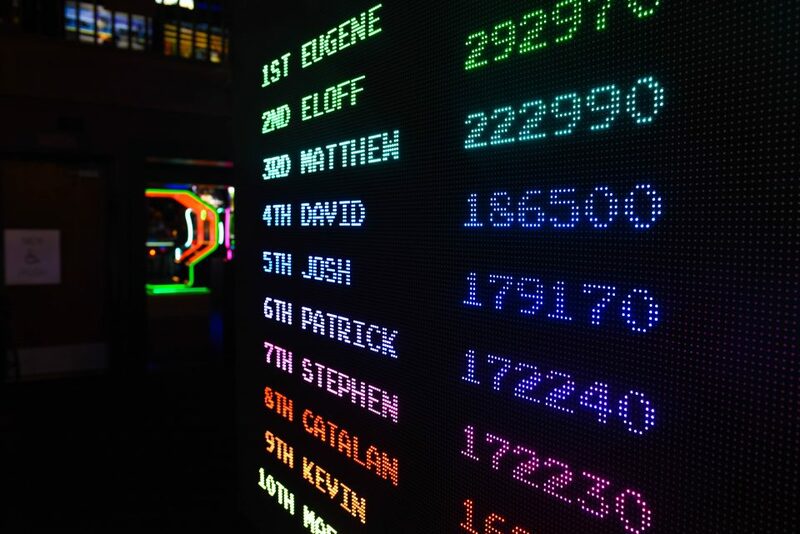 We have updated the League Rankings display for your poker leagues. First, when you have a league tournament open there is a new league tab that shows the points attributed for that tournament. 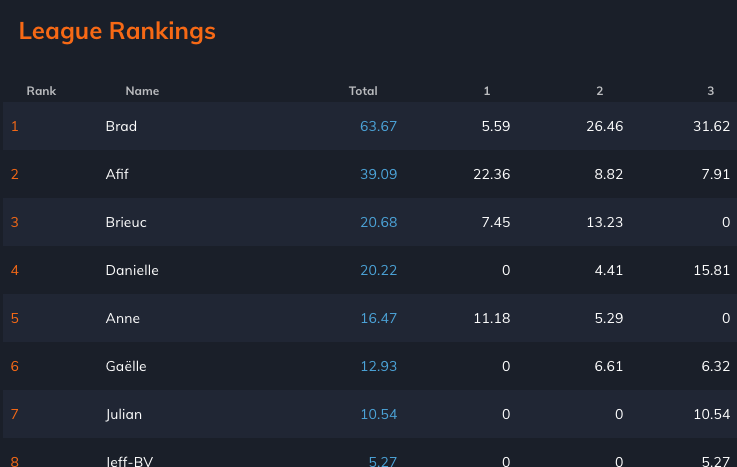 Then in the poker lobby, if you select the tab for your league, you will see the enhanced League Rankings which shows the points won for each tournament as well as the total. Previous PostCan we "fix" antes? Next PostHow to replay a tournament with an identical structure?